A new Trait Planner has been created by The Bearded Minstrel! Click here to check it out. ForteMaestro has launched a new video series educating people about LOTRO's music system! Click here to watch it. 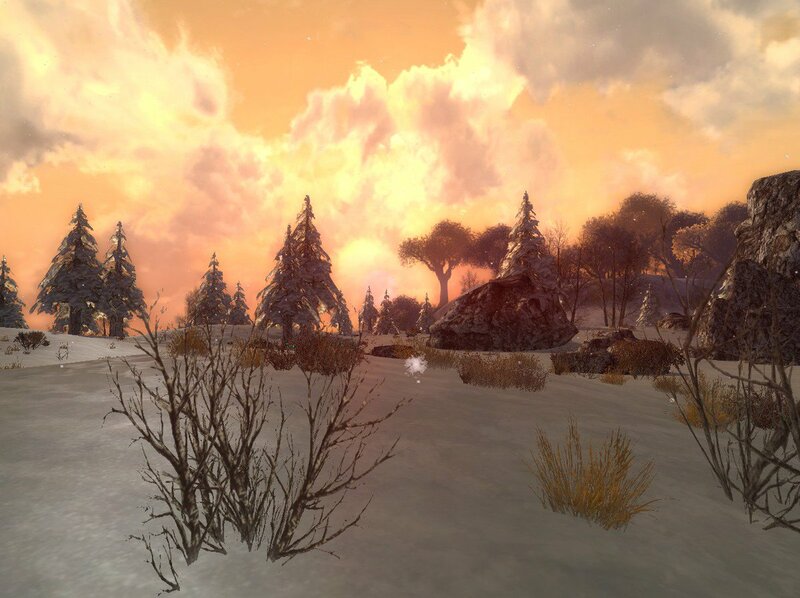 Thurralor has created a new LOTRO plug in called Reminders! Click here to learn more about it. Music Over Arnor took place last weekend, and Barafunda has the archive of it. Click here for the concert! The Daft Pigs are inviting bands for a mega-gig on the 27th of October on Landroval! Click here to learn more and join them! Pumpkin Jamfest takes place on October 7th! Click here to find out more about this Brandywine event hosted by the Minstrel Guild of Bree. The BBB play in front of the Prancing Pony in Bree! Click here to hear it. Odyssey of Evernight is a kinship focused on challenging end-game content and PvP! This Evernight kin has several members who also make videos, including speed running and under-manning content. Click here to check out their web site! What pet is missing from Lord of the Rings Online? Dadi's LOTRO Guides has created a new guide to Guardian Tanking! Click here for tips and more! The Adventures of Elladan's Outriders is going strong with weekly updates! Click here to Strike a Bargain! LOTRO Players News Episode 222 Tastes Like Evil Chicken! Click here to get it. Zogog helps in Tur Morva! Click here for the video. Renaissance Gaming visits the Council of the Elf-Lords! Click here for the latest Let's Play. i-gameonline is doing a lengthy LOTRO Let's Play on YouTube! Click here to check it out. Bias60Gaming has an ambitious Let's Play plan to run all classes to level 115! Click here to get started. Louey7 heads to Mithrenost! Click here to see it. ThordTV takes part in the Treasure Hunt! Click here for the event. Balthelion says farewell to Evendim. Click here for his latest video. Nauglir continues to Simply Walk Into Mordor! Click here for his latest show. Andang runs his Champion! Click here for a new video. Fibro Jedi is starting to livestream! Click here to say hello. The Harvestmath Festival begins next week! Click here for our guide to the event! Starts 10:00am Eastern on October 10th and runs through November 1st. The Events Schedule has been updated through the end of the year! Click here to find out what's in store. Cordovan faces a Threat From the North in the latest +Cord of the Rings. Click here for the newest show! Two new streamers are now streaming on LOTROstream! Click here to check out a recent German-language video by JoeyDoey9, or click here to check out Midweek Alting by TheBuddhaFist! XenwingB takes a pretty birthday screenshot! Click here to follow XenwingB on Twitter. LOTRO Bonus Days bring you Hobnanigans! Now through October 8th. The Weekly Coupon gets you a free Skill and Slayer Deed Boost x1 with the Coupon Code ORCHUNTER, now through October 12th.